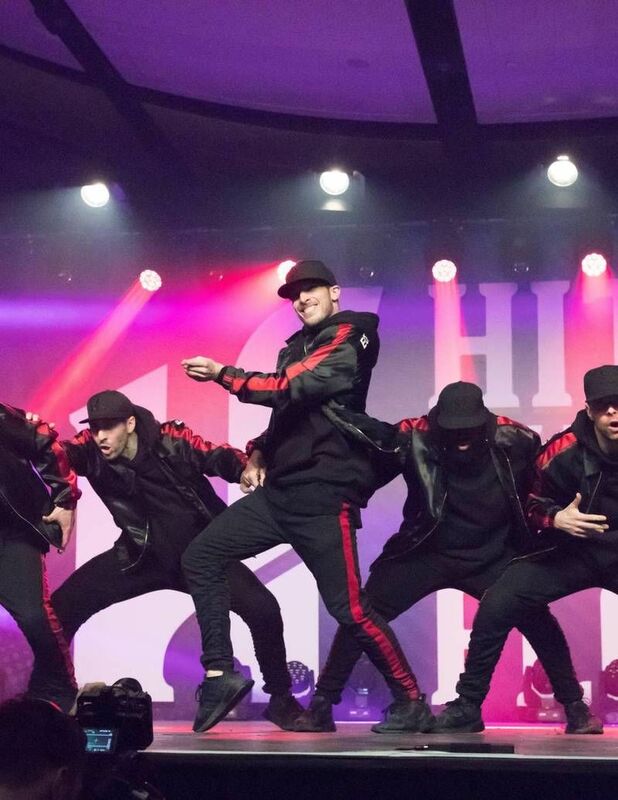 Hit The Floor, one of the largest multi-style dance competitions in the world, returns to Toronto for its second edition, that will attract 8,000 spectators and feature 1,500 dancers from over 45 dance schools from across Canada, as well as Flamers, an international dance school from Nairobi, Kenya. The event will also offer dancers and visitors a public market featuring local vendors, a breathtaking show and several workshops. Presented Saturday, April 28 at 9 pm, the prestigious All-Stars Showcase will feature the top eight performances of the competition as selected by the judges. An impressive panel of four industry judges will evaluate dancers in multi-style dance categories, including Taylor Sieve (So You Think You Can Dance Season 14), Melissa Charlot (Monsters of Hip Hop A-List), Lex Ishimoto (So You Think You Can Dance Season 14 winner, Billy Elliot The Musical) and Janick Arseneau (Danced for Jennifer Lopez, America’s Best Dance Crew). The Showcase will also feature breathtaking performances by professional artists from around the world including dance icons such as Diana Pombo, Luka Milacic-Perusina and Jenalyn Saraza-Pacheco, who have appeared on NBC’s World of Dance. Event passes are available on site, starting Saturday, April 28 and are $15 to access two full days of competitions. The All-Stars Showcase is a separate ticketed event. Tickets are $35 and are available for purchase at www.hitthefloor.ca.